Rose Blossom Legacies: Place an Order for Your Chance to Win the Hostess Rewards! 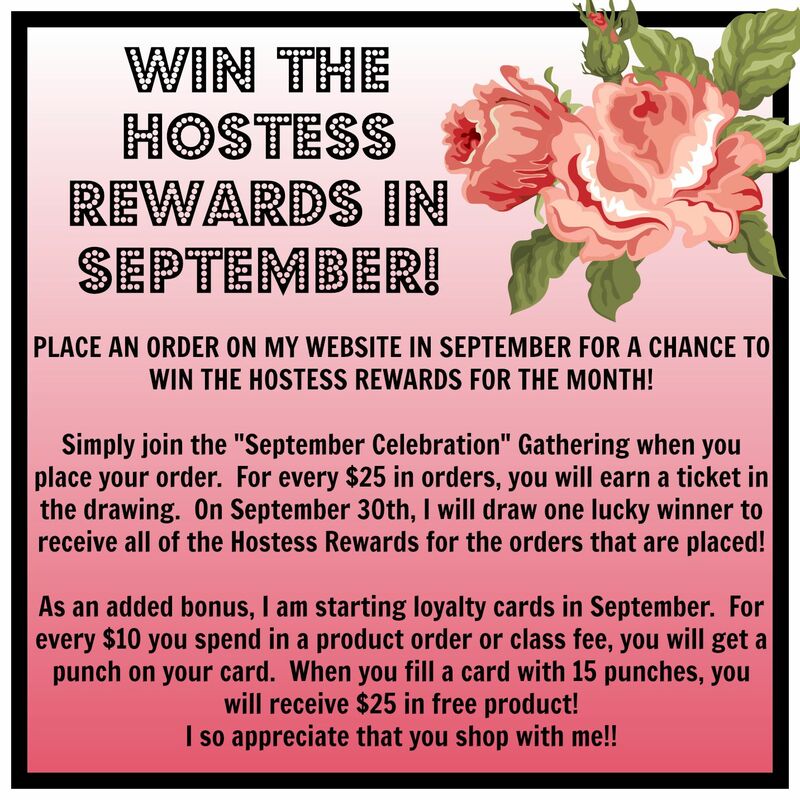 Place an Order for Your Chance to Win the Hostess Rewards! 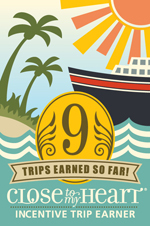 The Hostess Rewards are up to $120 free product and 3 half-price items!!! You still have 2 days to place an order to receive tickets in the drawing!! I will name the happy winner on Thursday, October 1st!